Because only immigrants are allowed to drink this. Loco Beer brewery out in Chiba, Japan has some unfortunate elementary grasp of English as evidenced by their latest creation – Immigrant Pilsner. 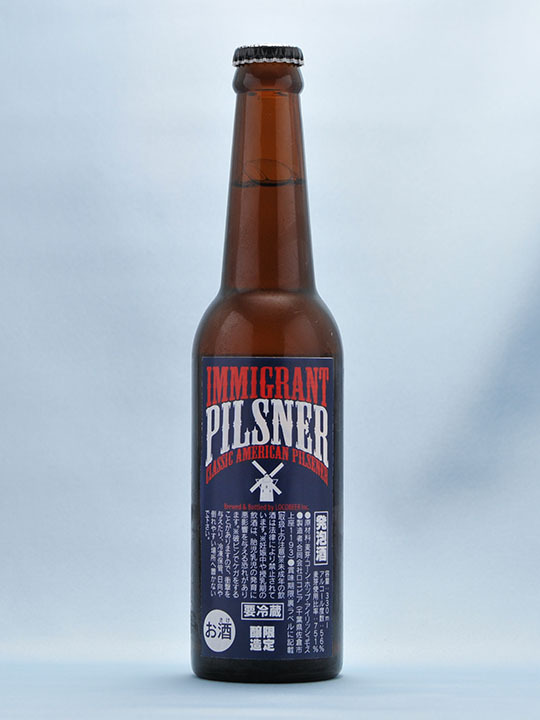 According to Loco Beer’s Japanese website(translation courtesy of Google translate), the Immigrant Pilsner is modeled after a “classic American pilsner,” which came to the US by way of German immigrants in the late 19th century. Though the commemoration was noble, it is obvious that something got lost in translation(or Loco Beer shortchanged their PR/translator). Either way, chalk this beverage up to one that possibly targets the 1%. Put in your order for a crate of this beer here.